Home Books Let’s Cast Numb! Numb is rich in plot development with twists and turns. The story starts slowly but quickly picked up the pace as Crusader and Isolda are on the run. One could easily see this as a full-length action movie (hint, hint, Hollywood!) that would appeal to both men and women. From your keyboard to God’s ears, Carol! And that got me to thinking. If Numb were to be turned into a movie, who would I want to play the different roles? How did I picture the characters? So late Monday night, I started digging through headshots online and thought about who I’d want to bring my story to life. Some of my choices are because they have the right look. Some are because they’d capture the right feel. And some are…well, they’re just for fun. Stephen Amell would be my first choice, mostly because I’m a huge fan of Arrow. He has the physicality and, based on what I’ve seen in the show, I think he could pull of Crusader’s attitude quite nicely. 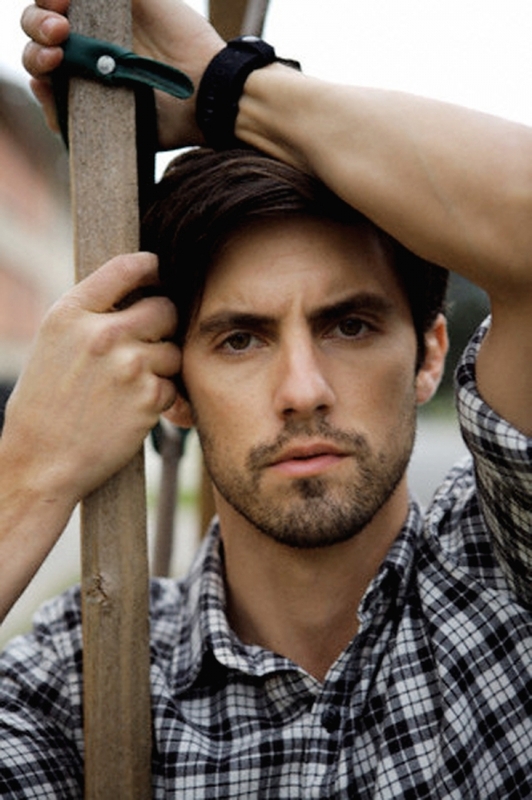 Milo Ventimiglia might seem odd, but again, I think he’s a good fit for Crusader’s attitude. 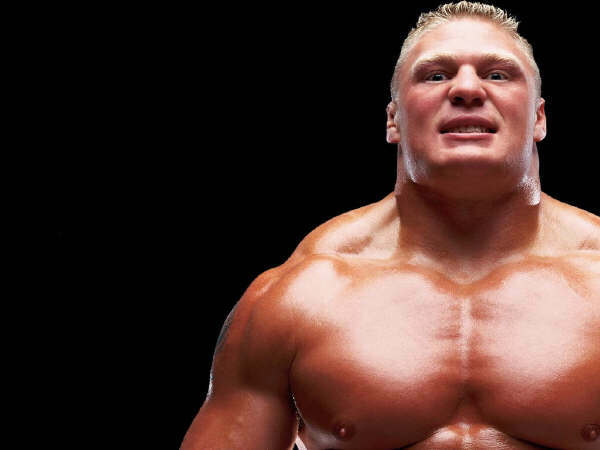 Broke Lesnar might seem like an odd choice, and he is. But he definitely has the right look. Actually, his head is the selling point for me. This is very close to how I pictured Crusader in the book. Granted, Lesnar might not have the acting chops (there’s a reason why he’s always got a mouthpiece in the ring), but there we go. In the case of Isolda, I was stumped for a long time. I wanted a blonde actress but I’ll admit, I’m not that familiar with a lot of the ladies who appeared on the lists I found. Well, Jennifer Lawrence kept popping up, but she’s a little too…aggressive for how I pictured Isolda. But once I thought of Stephen Amell for Crusader, I immediately thought of Emily Bett Rickards for Isolda. I’m sure that has nothing to do with me shipping for Oliver Queen and Felicity Smoak. Ahem. But she definitely has the right look and can play the right attitude. AnnaSophia Robb is kind of a gimme. I have seen Soul Surfer, but that’s about it. But given the fact that Soul Surfer is a film with Christian overtones, I figured she might be a good fit. 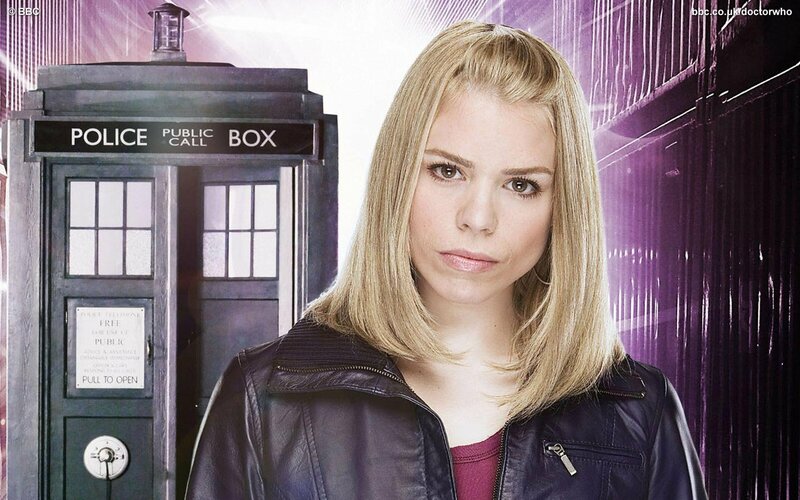 As for Billie Piper? I’m not sure why I thought of her, truth be told. Could be interesting to have her in the mix though, right? 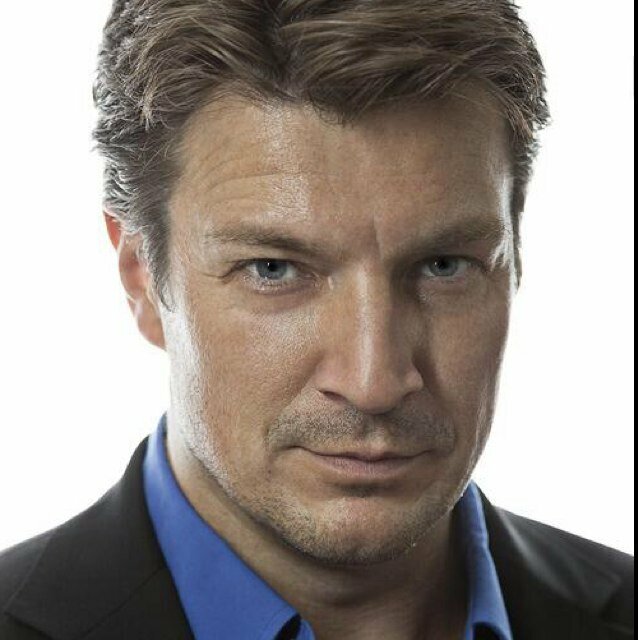 Do I really need to justify Nathan Fillion? He’s one of my favorite actors, and I think he’d be a good fit for Kolya’s personality. 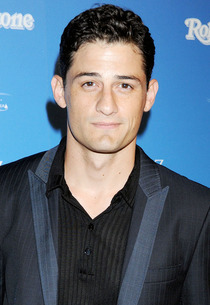 And Enver Gjokaj does a killer Russian accent, as evidenced by his stint on Dollhouse. And he’s got a good sense of humor too. With Gavin Odell, I focused on finding actors who could do awkward. That’s the keyword for this character. 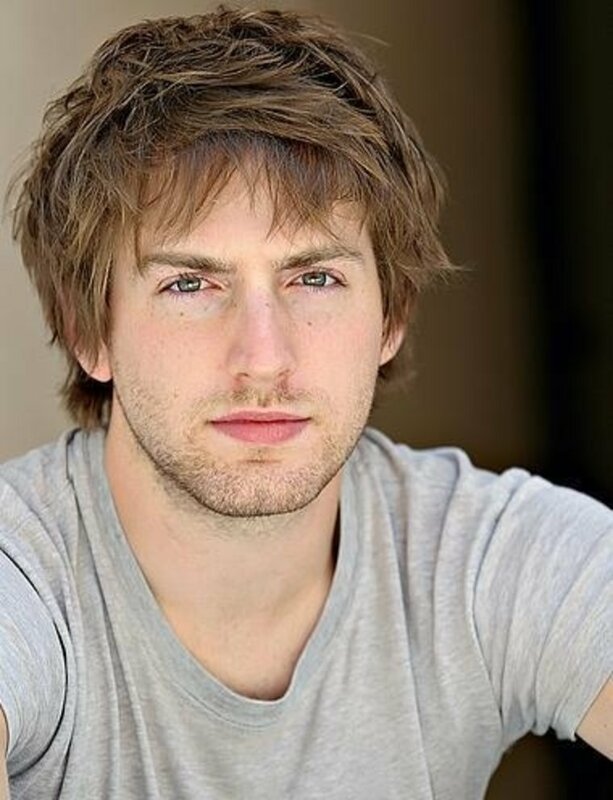 The first one who popped into my head was Fran Kranz. 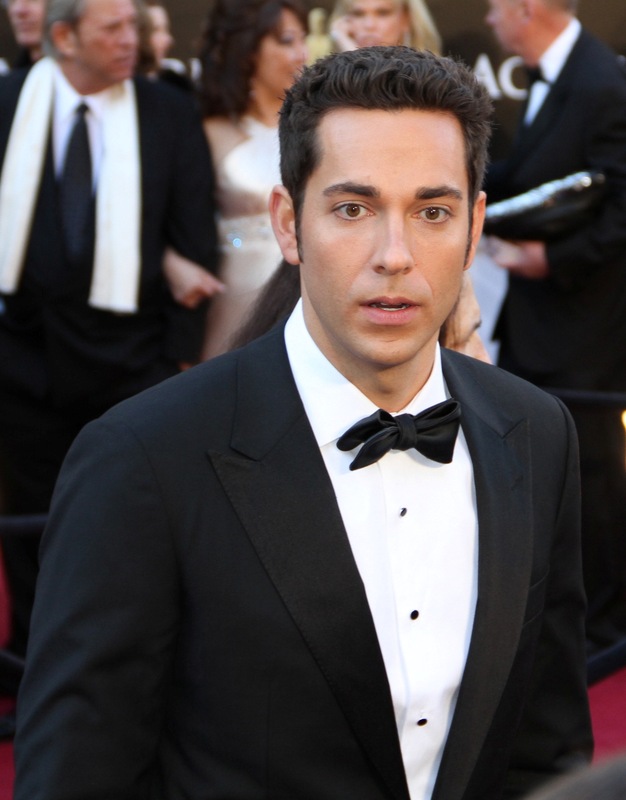 Second choice has to be Zachary Levi. 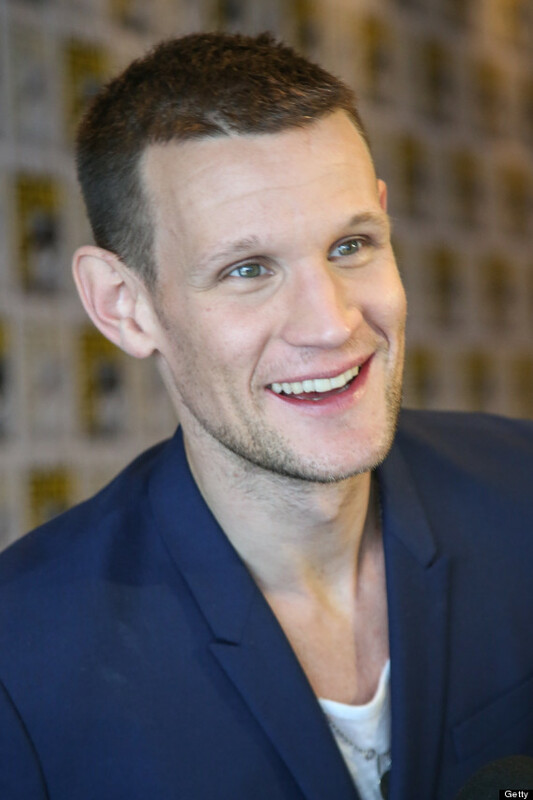 And Matt Smith? Well…that one’s just for me. Truth be told, I really wanted to find a role for David Tennant in this project as well, but I was stumped as to who to cast him as. In this case, I wanted an actor with some gravitas. 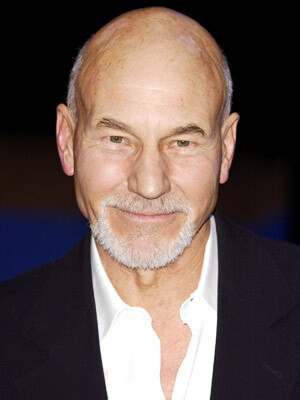 And who better than Sir Patrick Stewart? 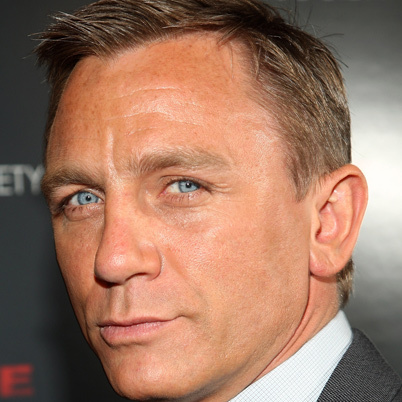 As for Daniel Craig, that’s more of a nod to the debt I owe him for inspiring Crusader. 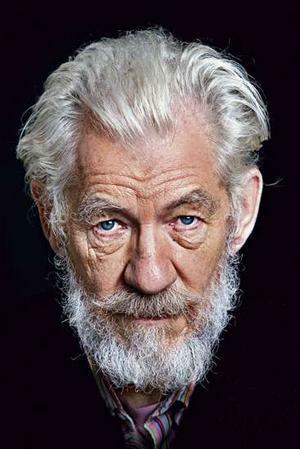 So why on Earth would I cast what’s an essentially non-speaking role with such a high profile actor like Ian McKellen or Anthony Hopkins? Maybe because I would need their presence for a sequel. That’s not an official announcement or anything. It’s just a little tip of my hand as to who would be in play in the pseudo-sequel for Numb that I wrote a while back. 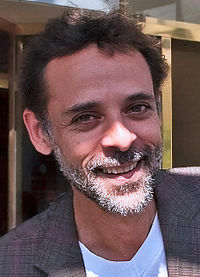 I honestly couldn’t think of anyone I’d rather have play this role than Alexander Siddig. This list came together pretty easily for me. Charis is a redhead, so I asked myself, “What redheads would you want in your movie?” Molly Quinn, Karen Gillan, and Emma Stone immediately popped into my mind. I briefly considered adding Chris Evans into the mix, but changed my mind. 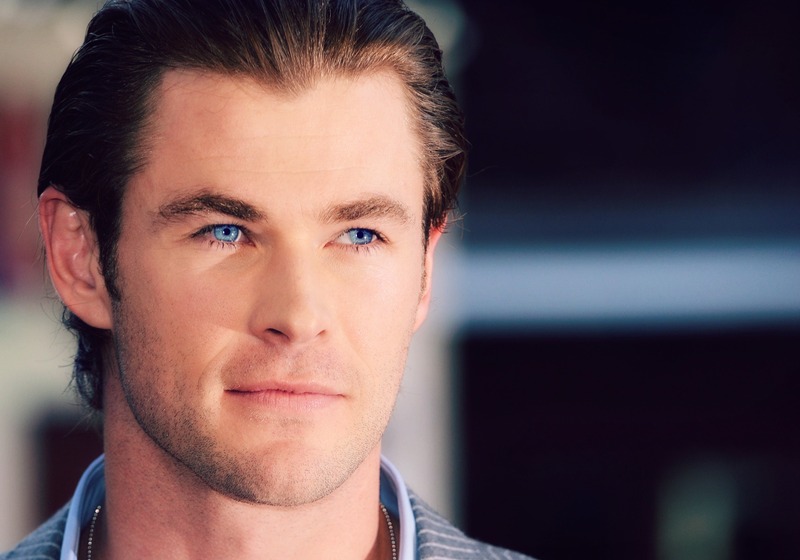 I needed an actor who could be charming and good looking, and I’m pretty sure Chris Hemsworth fits the bill. So who would I cast as Crusader’s sometimes partner? I wanted someone who could exude menace but without necessarily having the physical threat. 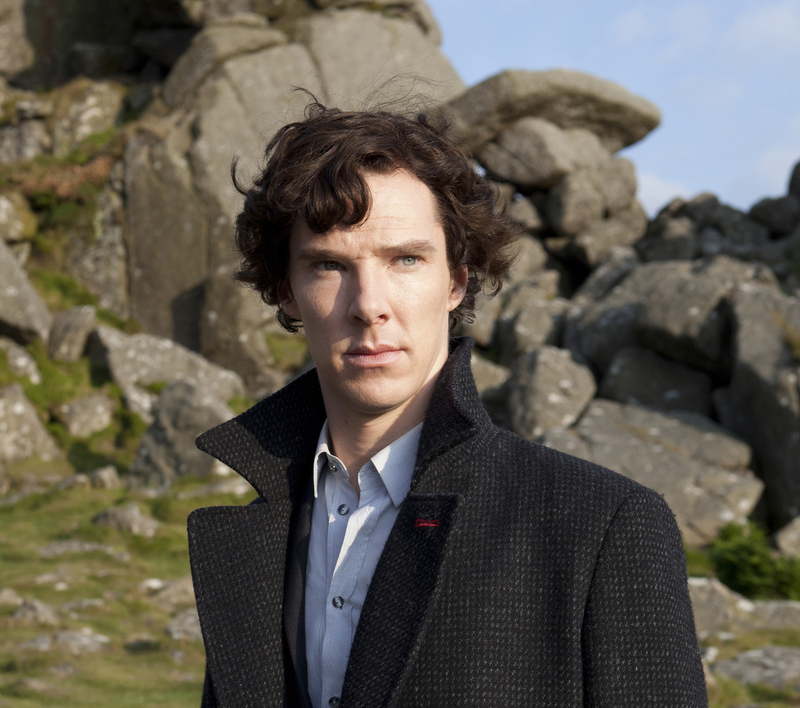 And immediately, I thought of Benedict Cumberbatch (though mostly for the voice!). 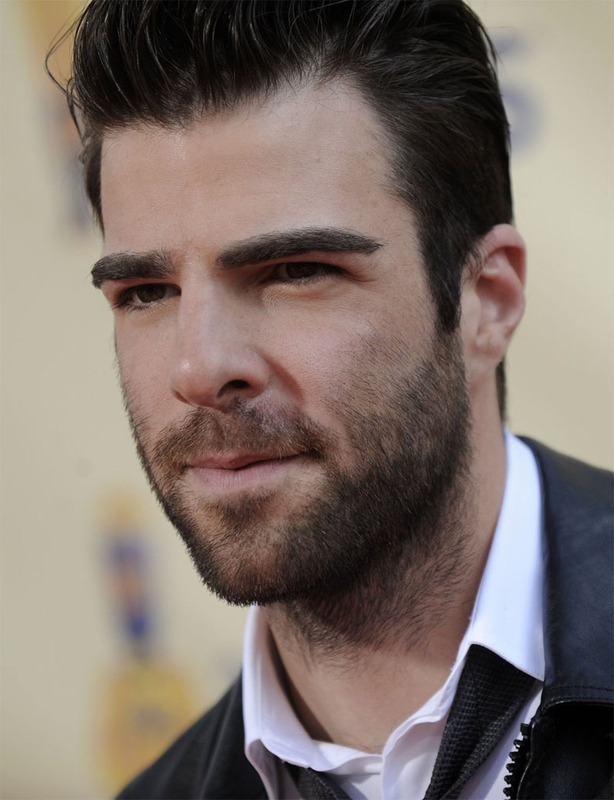 Zachary Quinto also popped into my thoughts. 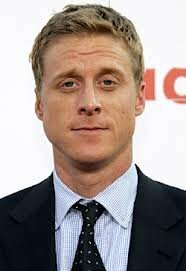 And Alan Tudyk might seem like an odd choice, but for me, he’s not only Wash, he’s also Alpha. He can do menacing. Again, I needed an actress who could carry herself with a lot of gravitas and could dominate a scene by her mere presence. 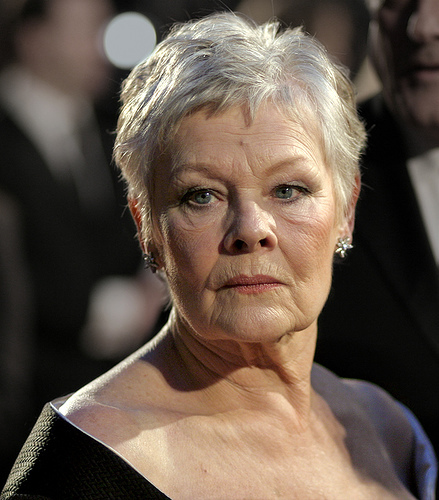 Who better than Judi Dench or Emma Thompson? 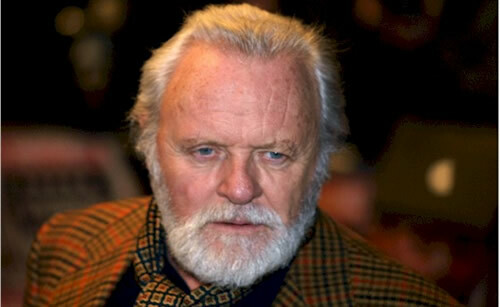 In this case, I needed an older actor who could play befuddled and somewhat confused genius and do it well. 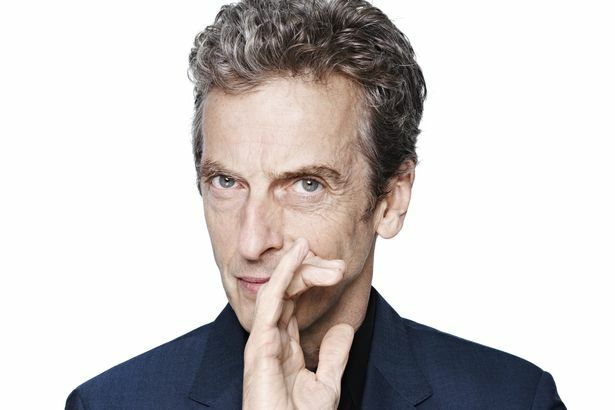 Peter Capaldi sold me simply because he didn’t like the color of his kidneys. 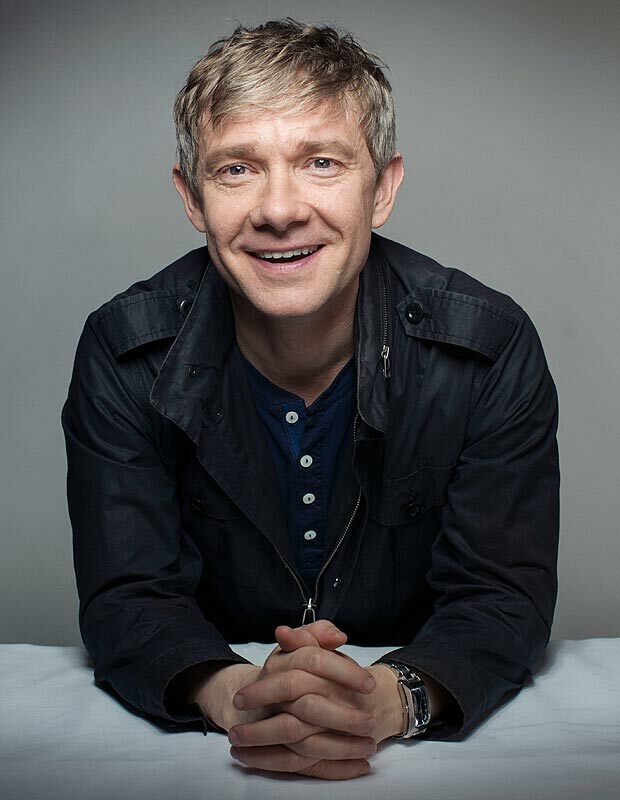 And Martin Freeman…well, I’m thinking Bilbo Baggins a little on this one. So there we go. I don’t know if these actors are all the best fit for the roles, but these are the people I’ve chosen. I’d also add in Adam Baldwin as either Phinehas or Amalric (one of the Ministrix’s commandos). But now that I’m looking back on this list, I think it says a lot more about my personal taste in movies and TV shows. What do you think? Did I do a good job with this list? Or did you picture someone else in these roles? Let me know in the comments below. And then be sure to stop by and show some love to the tourists. I really appreciate everything that everyone had to say over the past couple of days! I love all of your first choices! I can definitely see each of them as the character you chose for them. Awesome!